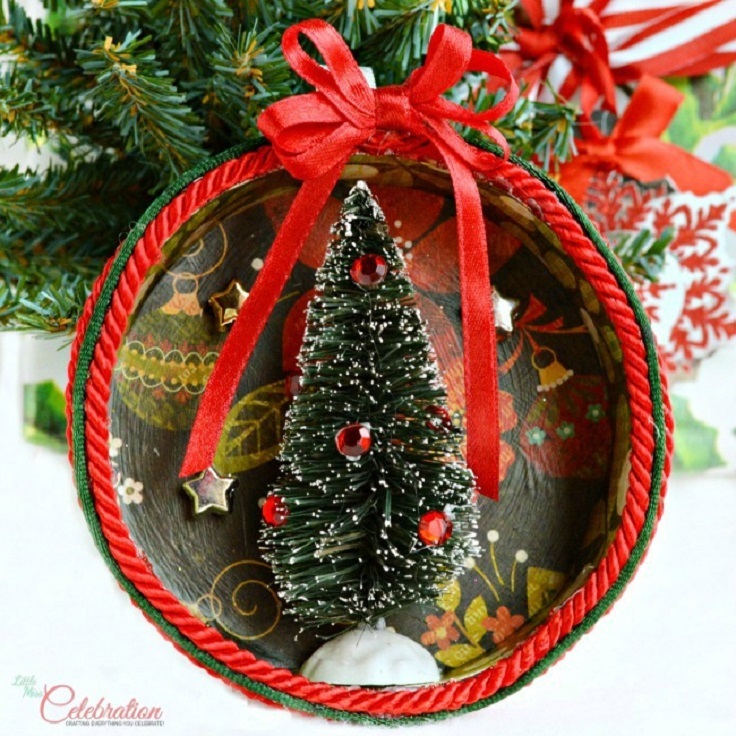 There are two more weeks till the big holiday and now it’s a real time to decorate your Christmas tree with some adorable and unique ornaments. 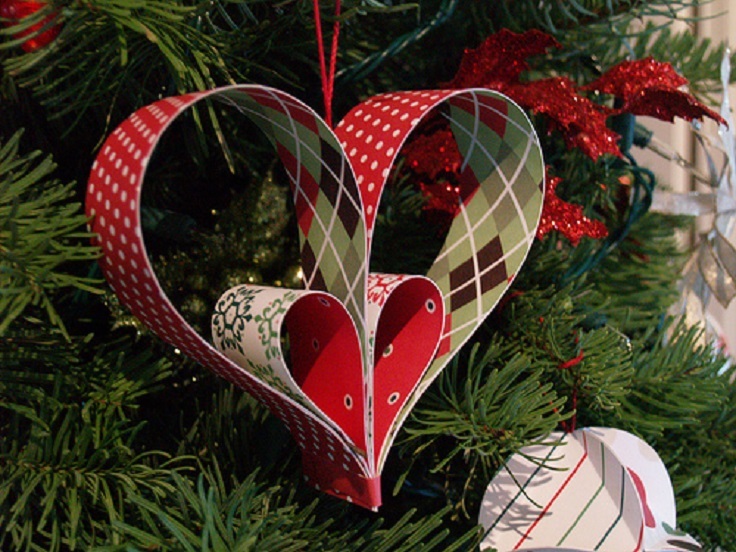 Every year we buy a lot of the special ornaments, but this Christmas is the perfect time to make them by yourself, because the decorations we make with our own hands can often become the most cherished. 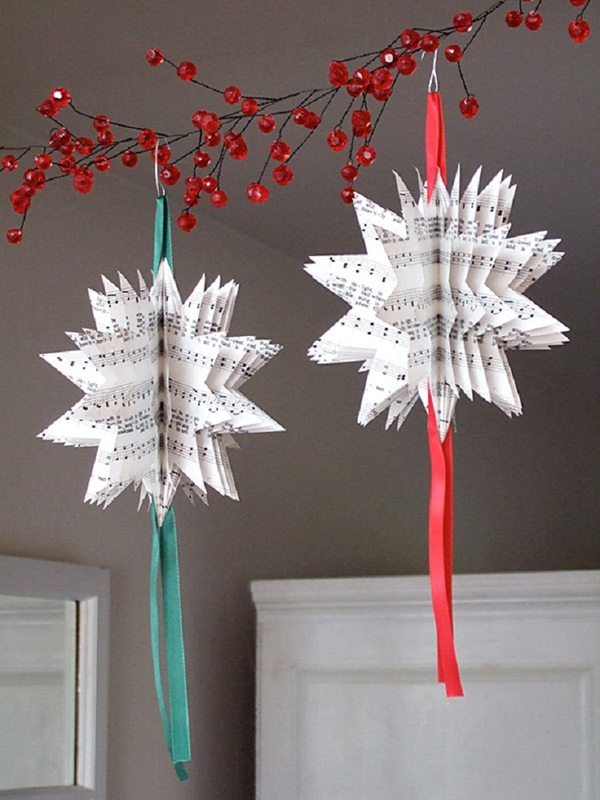 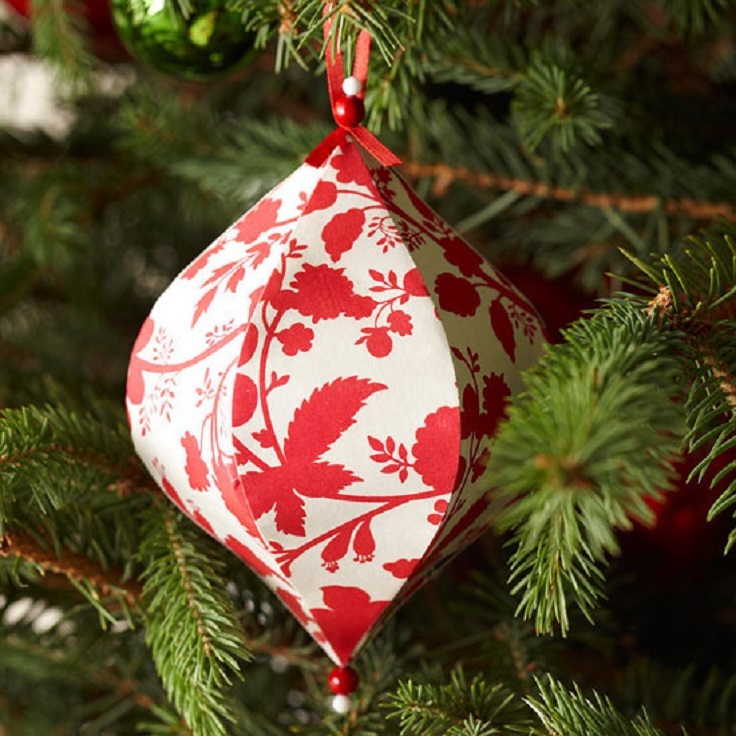 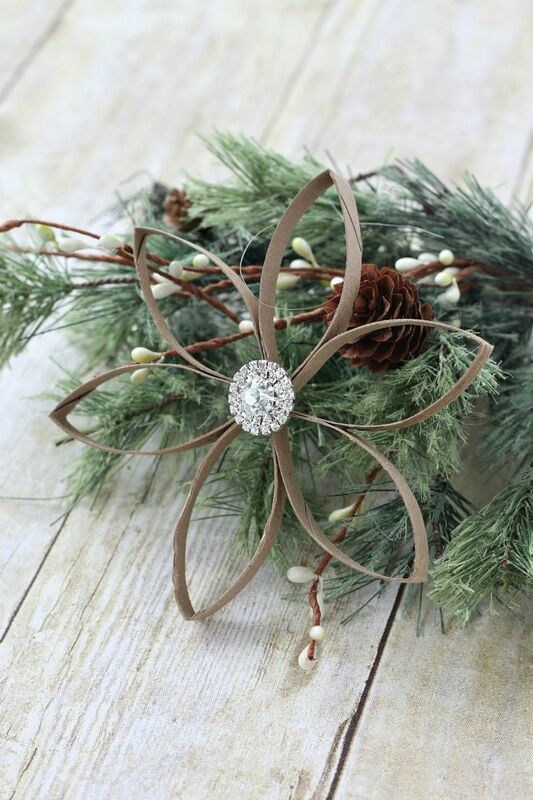 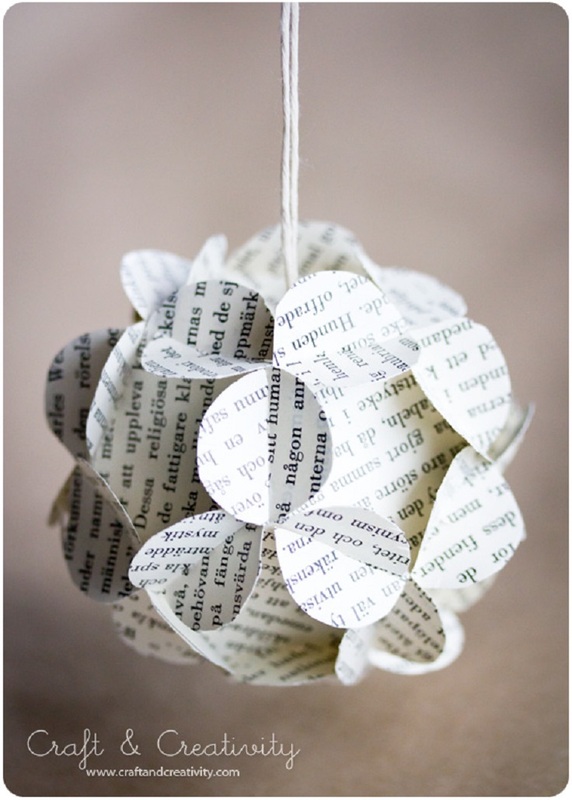 There are so many ways to make an ornament on your own, but in this article we’ve gathered only those which are made from paper. 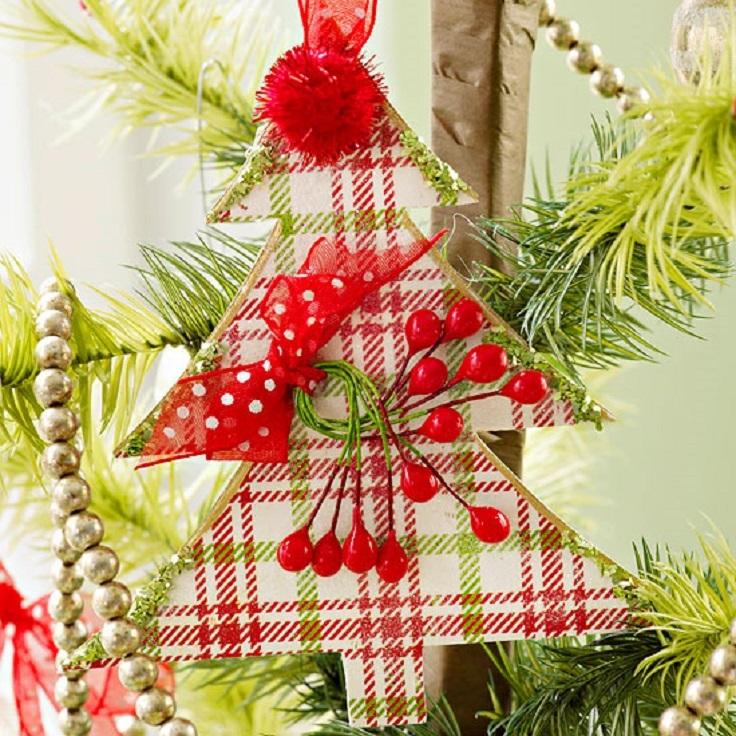 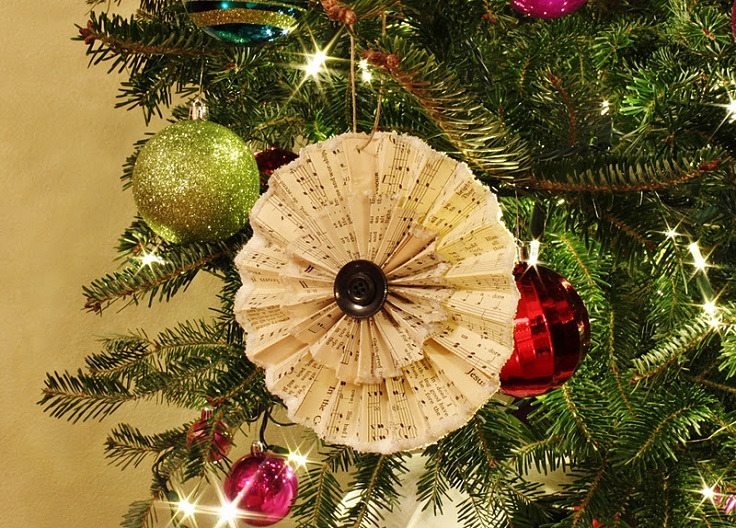 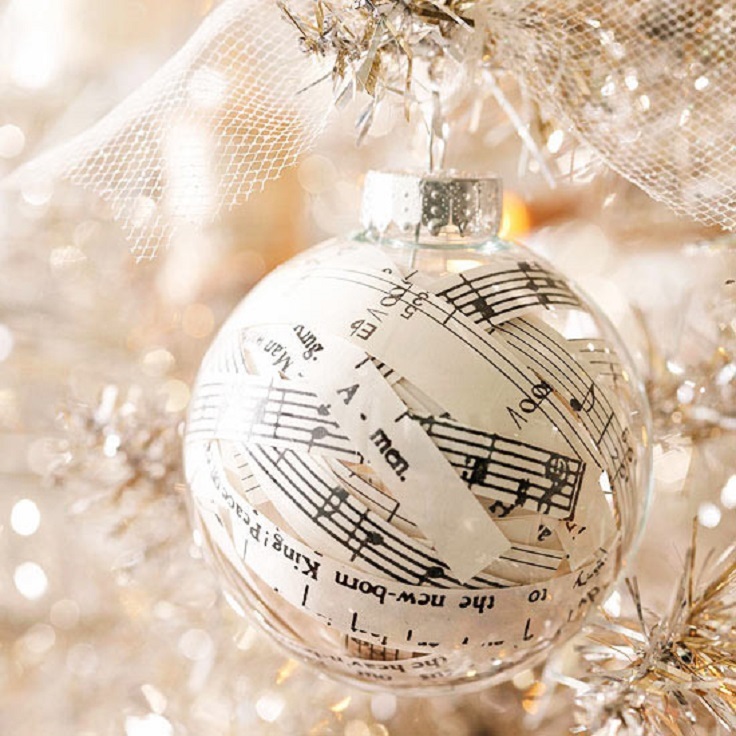 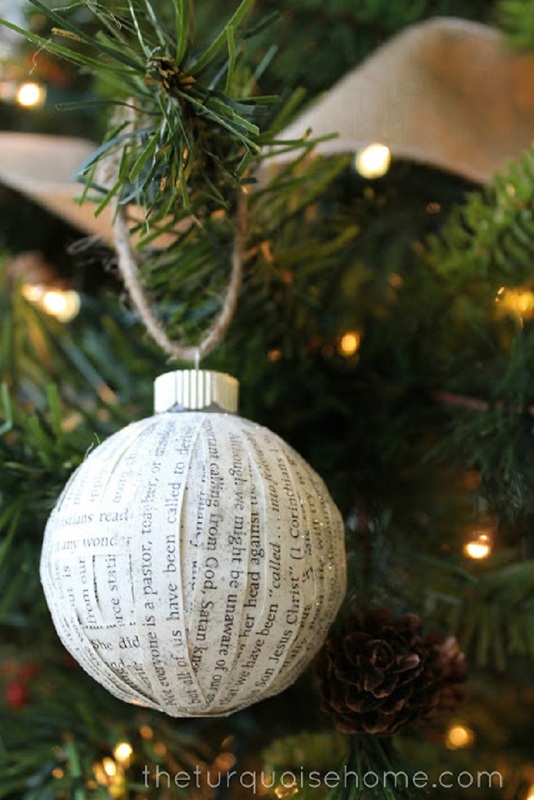 Scroll down, choose a perfect project for you and add a handmade accent to your Christmas tree!